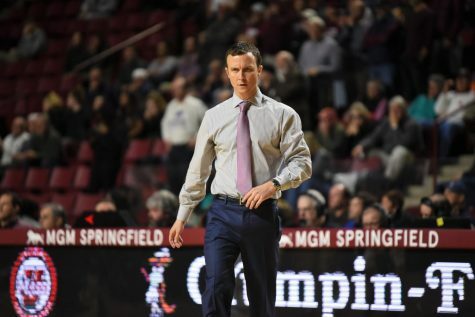 After struggling to find consistency in the paint through its first five games this season, the Massachusetts men’s basketball team received arguably its best news of the season, adding much-needed depth to its frontcourt on Tuesday. 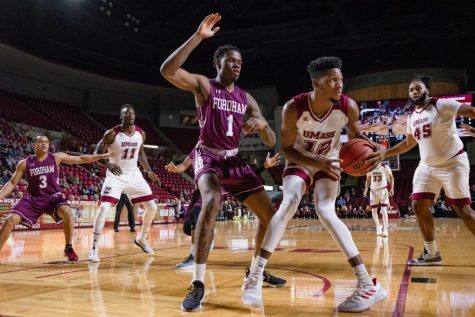 Freshman forward Brison Gresham has officially been cleared by the NCAA and can begin playing in games immediately, a UMass spokesperson confirmed Tuesday evening. 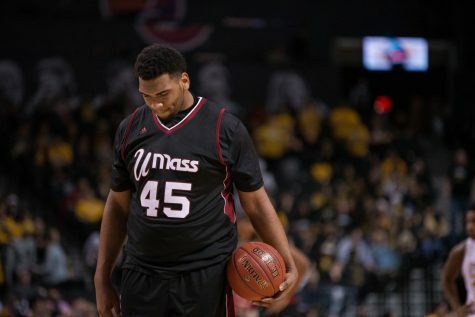 Gresham, a 6-foot-9, 220-pound forward/center, has been practicing with the Minutemen (4-1) since the beginning of the season while he waited for the NCAA to clear his paperwork. 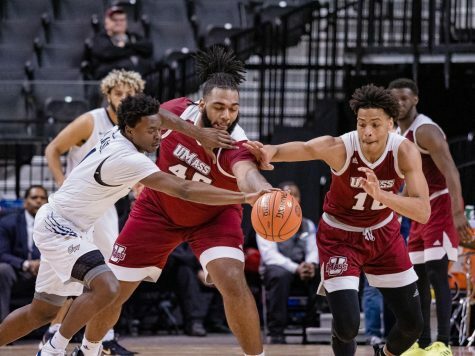 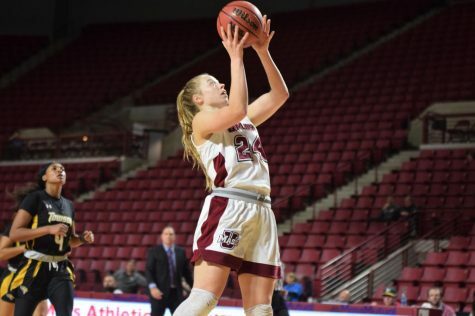 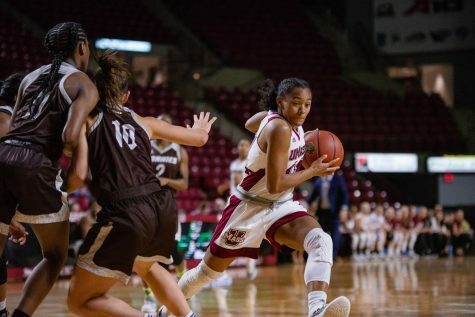 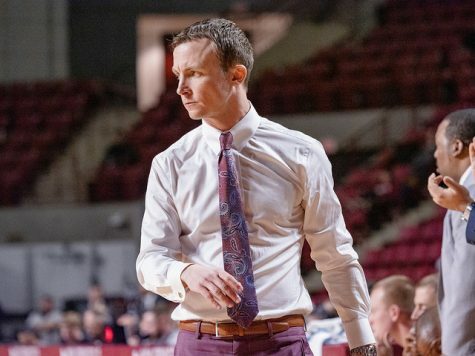 UMass hosts Wagner Wednesday night at 7 p.m. at the Mullins Center, where Gresham could see his first minutes of the season. 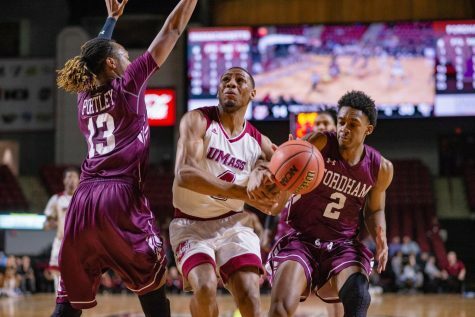 Gresham came to UMass from New Orleans alongside childhood friend and McDonogh 35 High School teammate DeJon Jarreau. 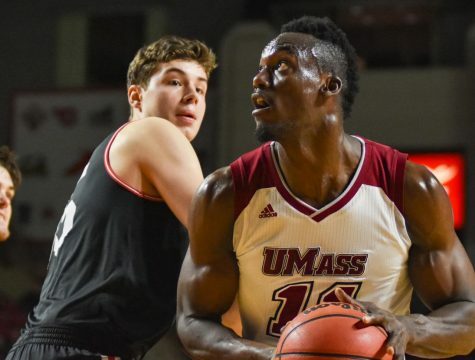 He was a three-star recruit coming out of high school, according to ESPN. 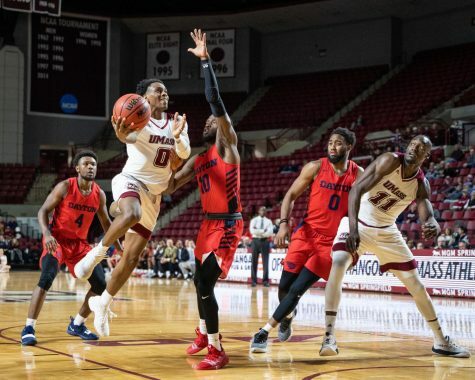 Expect Gresham to play center if the Minutemen use a smaller lineup, or power forward if playing alongside center Rashaan Holloway. 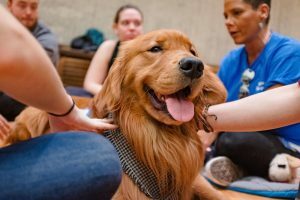 Andrew Cyr can be reached at [email protected],edu, and followed on Twitter @Andrew_Cyr.